Post-Race Drink SiS Rego Chocolate Flavor mixed with Almond Milk - Delicious!! 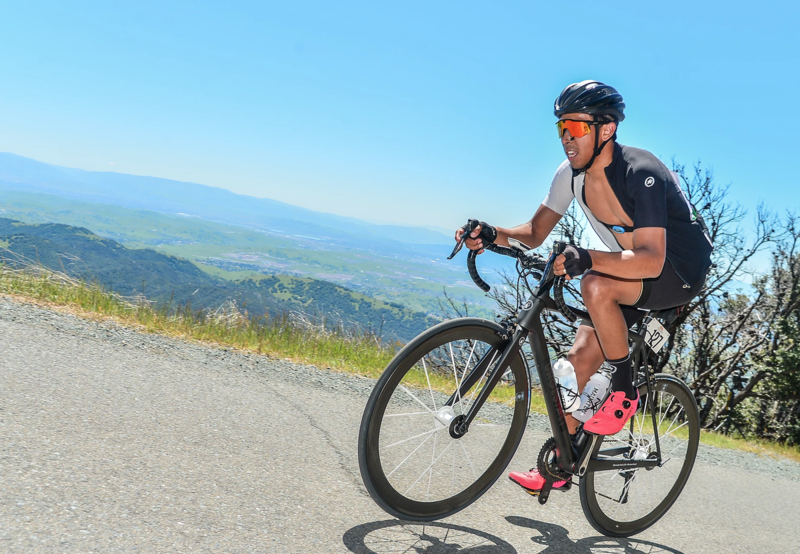 An ex-racer who revels in multi-day gran fondo events. 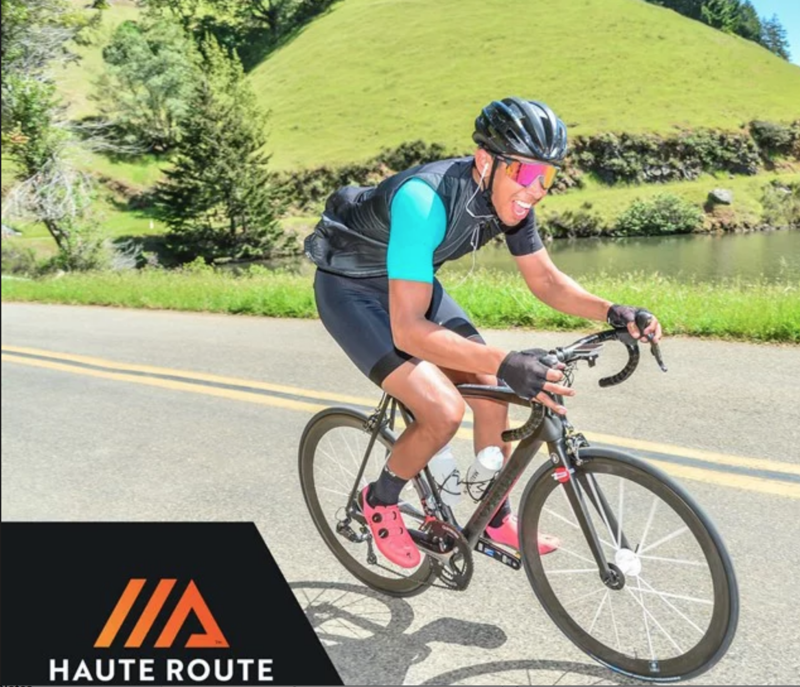 I love doing Haute Route's and have done 2 already: San Francisco and Utah most recently. I balance my cycling life with my 2 kids and have enjoyed getting them to ride bikes and take up swimming as this is my off-season sport of choice. I love Stages PM's and currently am the proud owner of 5 stages PMs which adorn all of my bikes which I list on my website!